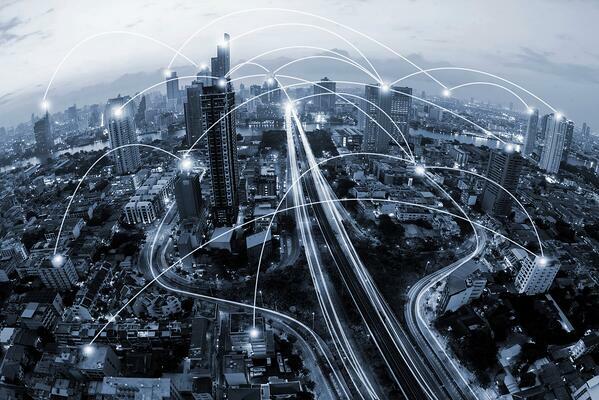 Real Estate has been left relatively unscathed by the rapidly expanding advancement of disruptive tech, but the tables are beginning to change. New methods of construction, customization, virtual tours and maintenance sensors are fast approaching on the horizon, and have already raised the expectations of the average customer. 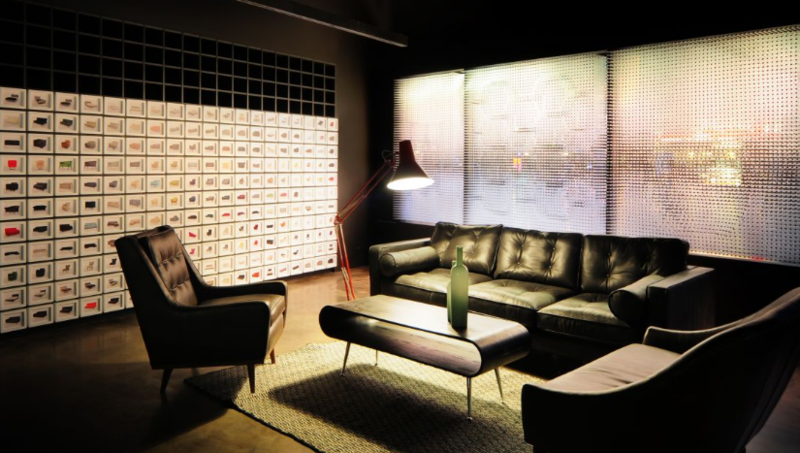 As with other industries, such as retail, customers will come to expect a new level of convenience and service from property services, and those that do not adapt now may eventually cut themselves out of the market. 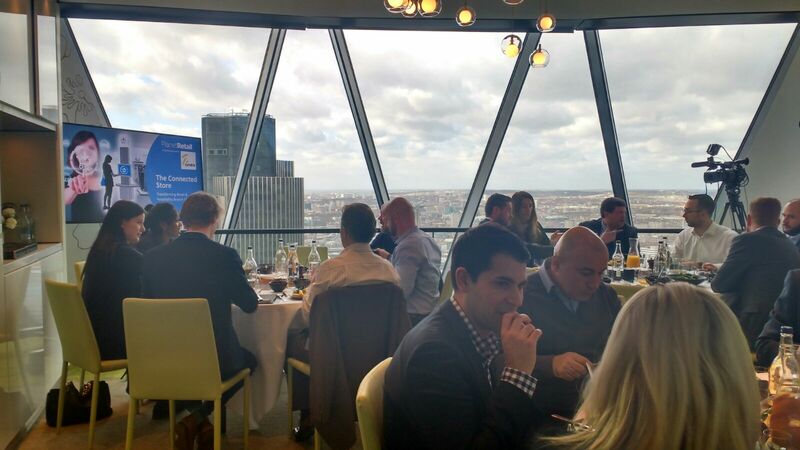 Zynstrarecently held an event at the Gherkin in London, to discuss the main drives and effects of Proptech. Read on to get the highlights, or register for our catch-up webinar. 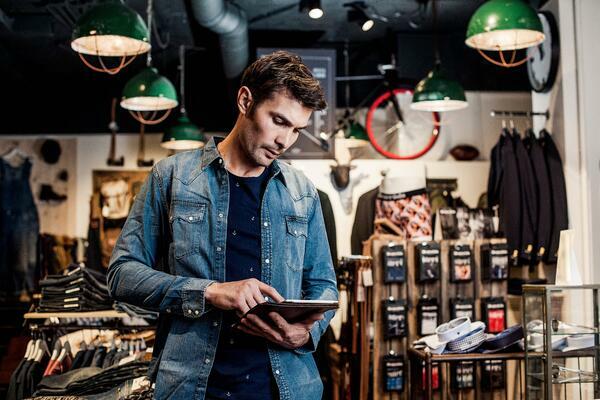 What is Endless Aisle and Why is it Vital for Scaling in Retail? Endless Aisle is the answer to the omnichannel retail conundrum: consumers are shying away from the larger department stores, and yet they expect the smaller stores to have everything in stock. This could be attributed to the prominence of online shopping, however the instant gratification that online shoppers have become accustomed to has left the expectation that the smaller stores should have exactly what consumers are looking for, so they can walk in and get what they want now. Not next week, not next month; now. 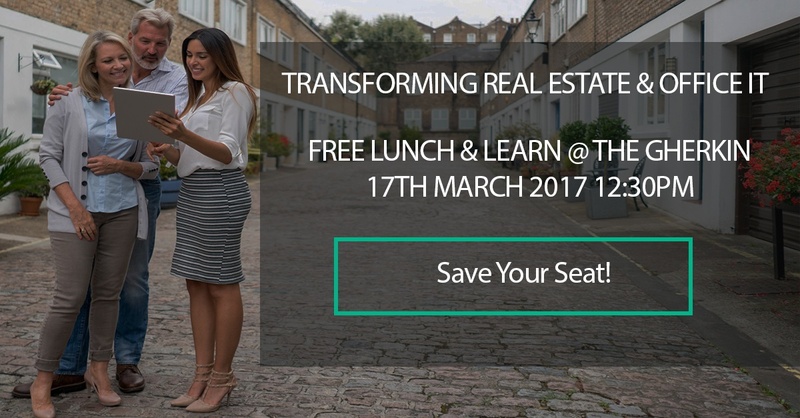 Join Property-tech expert, James Dearsely, and Zynstra for a free lunch & learn: Transforming Real Estate & Office IT at The Gherkin, London. 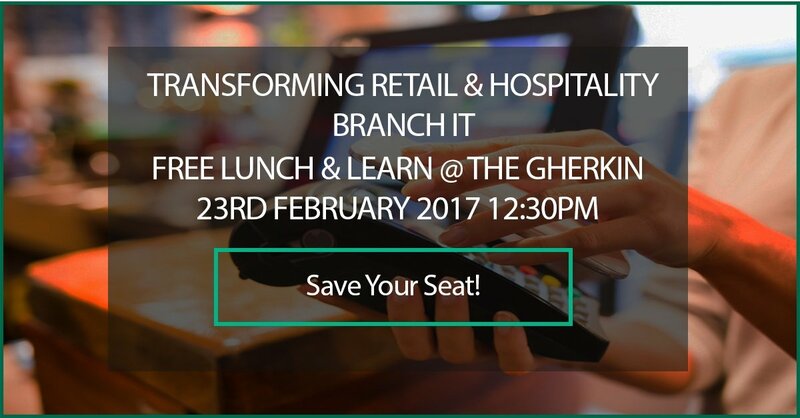 Join Miya Knights, from Planet Retail, and Zynstra for a free lunch & learn: Transforming Retail & Hospitality Branch IT at The Gherkin, London. 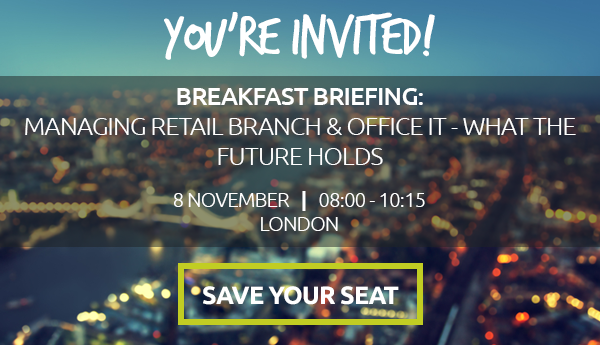 Join Retail Champion, Clare Rayner and Zynstra for a breakfast briefing Managing Retail Branch & Office IT: What the Future Holds where you have the opportunity to network with your peers, and join the discussion about the challenges faced by IT leaders who are tasked with managing a distributed IT network. Those responsible for IT are always under pressure to do more for less and keep on top of rapid technology change. In big businesses, IT is demanded, without hesitation, to be an enabler of competitive advantage. [SURVEY] Managing IT for multiple branches & offices. How do you do it? We tend to think of IT infrastructures as a single presence that can be centrally managed and updated. But for many organisations, the reality is very different.